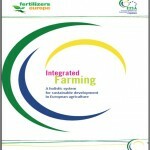 A closer look at Integrated Farming … | EISA e.V. Integrated Farming (IF) is more than the sum of its individual parts: it is an holistic and systematic approach, which understands and focuses on the interactions between all management decisions and practices on a farm. It is a dynamic system, equally open for innovation and the best of tradition, with continuous opportunity for further improvement. 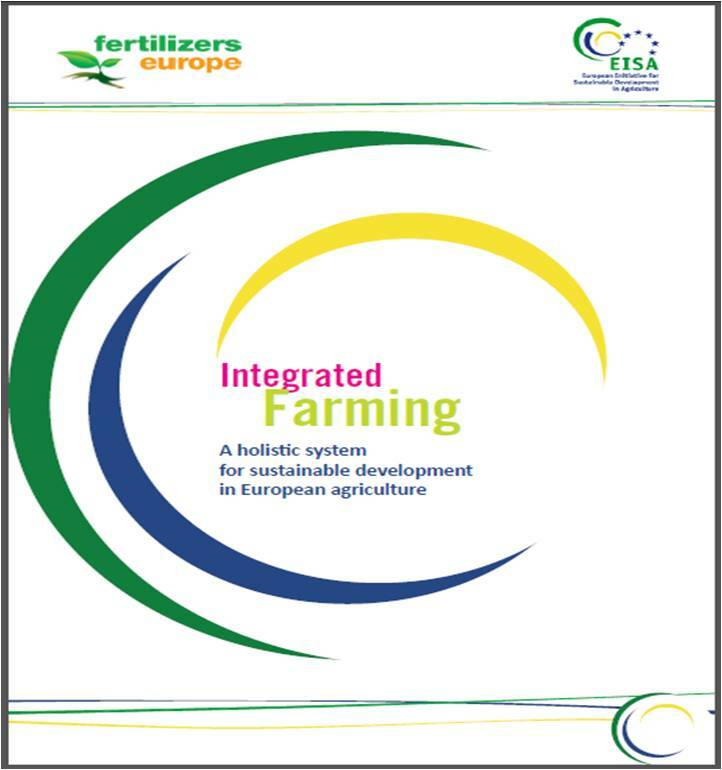 The production of this brochure was kindly supported by the associate EISA member Fertilizers Europe.